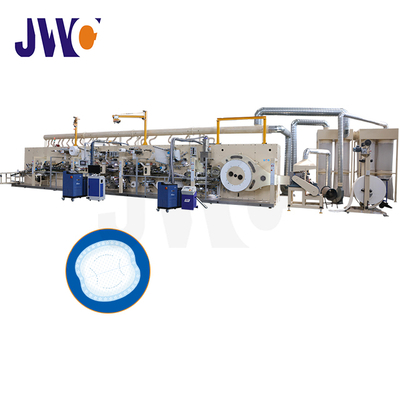 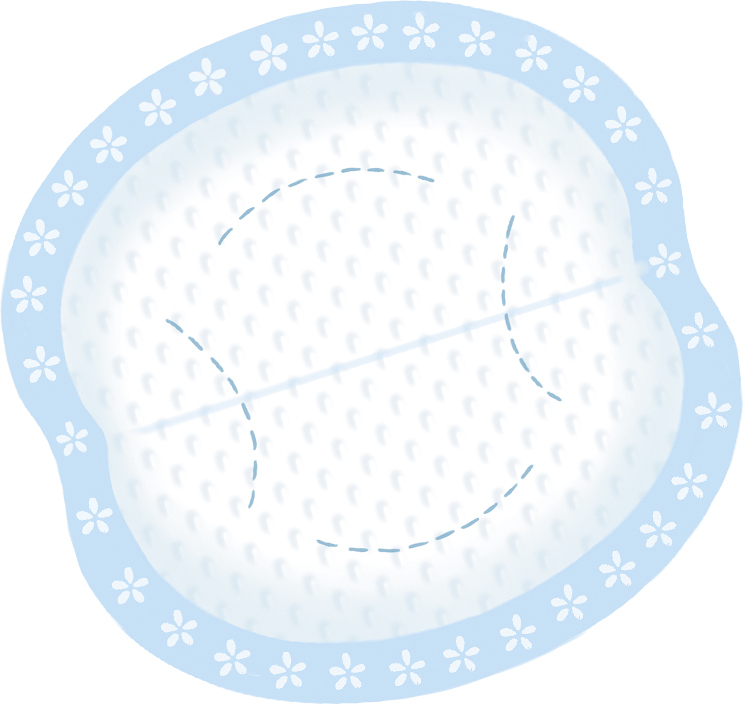 This fully automatic disposable breast pads machine is designed for producing meternity disposable pads for women. detection system, perfume feeding unit. 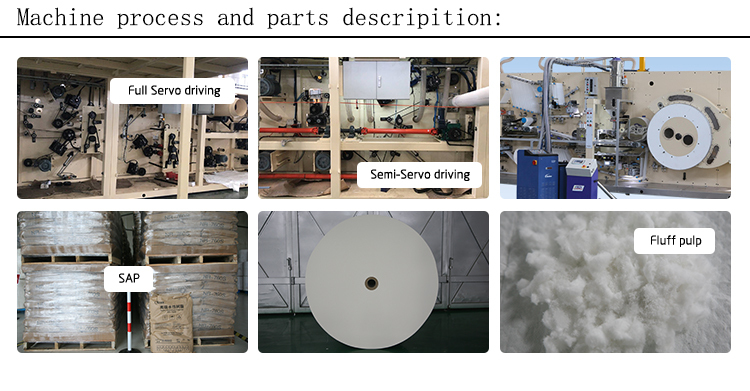 The sizes and pads structure can be customized.